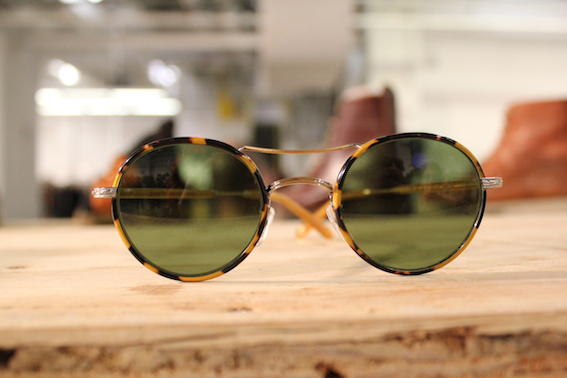 Garrett Leight, son of sunglasses master Larry Leight of Oliver People's, takes his inspiration from the long, sunny days in Venice beach, where your shade comes from extra tall palm trees and good sunglasses. 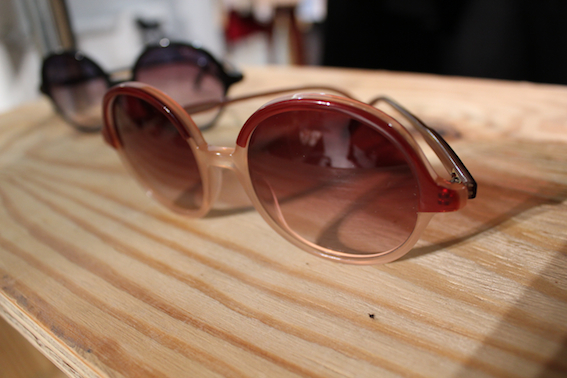 Shading you from the light this fall, is a team of new Garrett Leight styles (every season each style is named after a street in Venice) some with with a 60s mod Jackie O. feel and some a short hop from aviators. 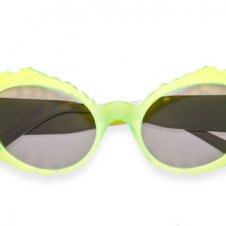 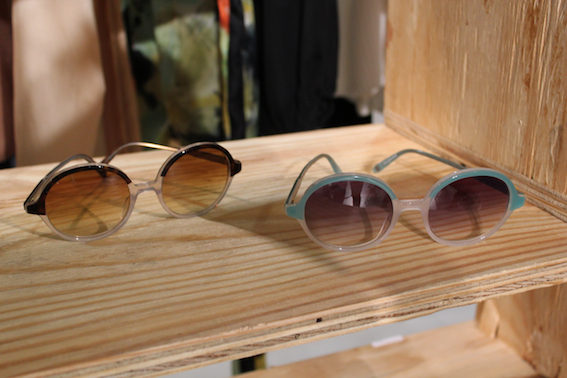 The lenses are appropriately tinted in moss green, rose, deeo orange, and purple. 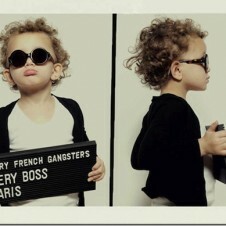 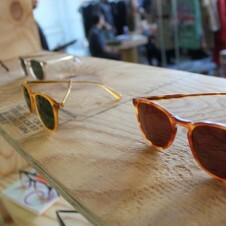 It's no mistake Garrett Leight's last name is pronounced the same way as "light"--he was obviously born to do this. 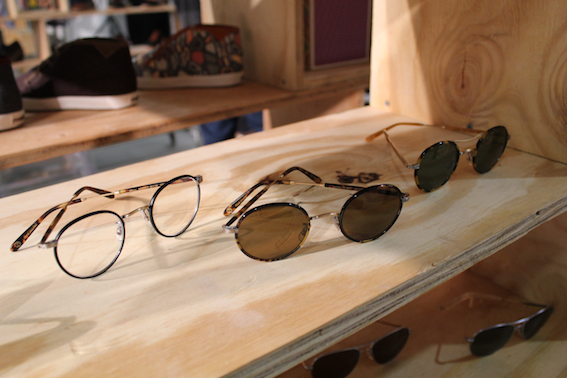 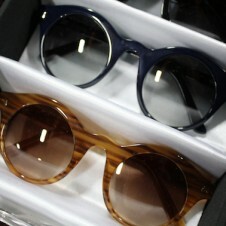 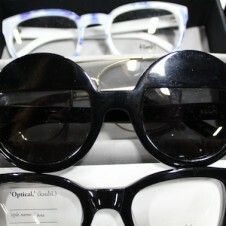 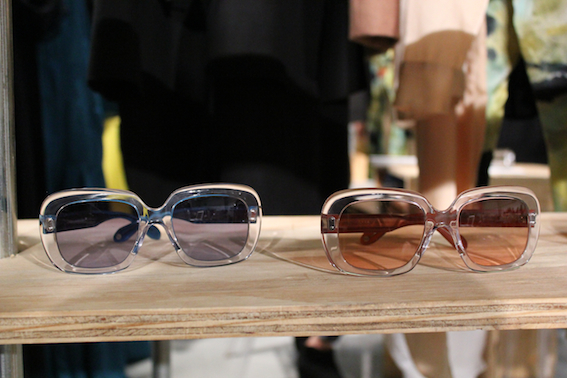 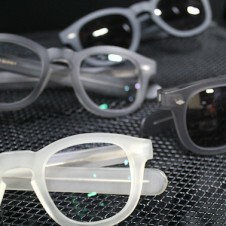 Peep the new Garrett Leight styles for f/w '12 below and peruse some of the s/s '12 collection here.